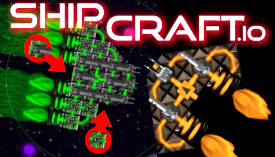 ShipCraft.io | Play ShipCraft.io free on iogames.space! 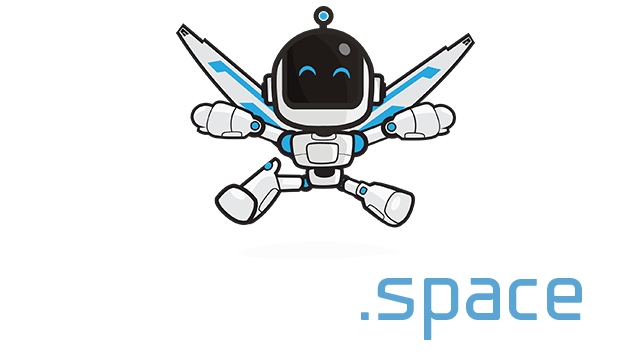 Upgrade your very own customized Space cruiser, collect resources, and blast the competition. Space is only big enough for the fastest, most daring cosmic pirates. Do you have what it takes to conquer the galaxy? Moust to aim, left click to fire.